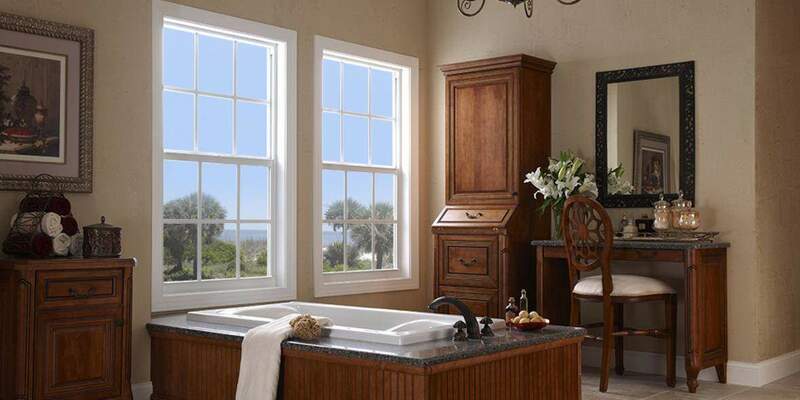 Having the right type of windows for your home or office can enhance any room. North Port is located in southern Sarasota County in Florida. It is a rapidly growing city with a current population of approximately 60,380. North Port sits along the Gulf Coast of Florida. In North Port the sun shines outside nearly all the time, Florida is called the sunshine state for a reason. 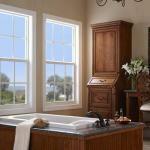 We carry all types of windows and provide sales and installation.